The young generation today loves music. If you want to show off your talent to the world, then forming a music band is a great idea. 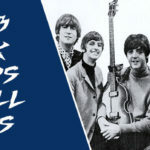 If you have friends or people you know who are interested in the same type of music and has some talent, then you can think of forming a music band. 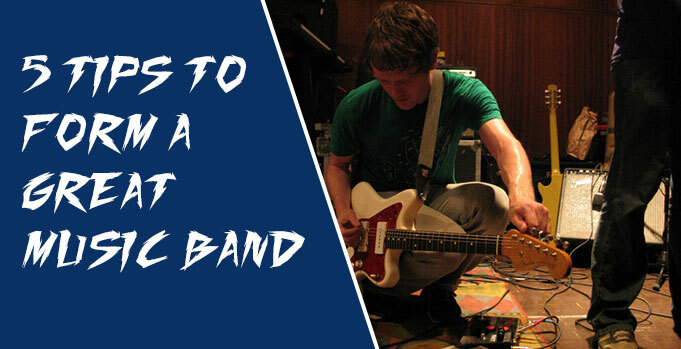 Here are some tips to form a successful music band. 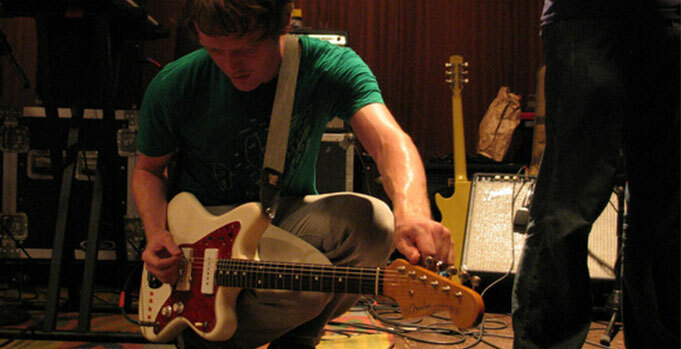 You should rehearse and record in places where the successful and local bands rehearse and record. You should observe what the successful bands do in promoting their music and do then do the same for yourself. You should know the other bands in your area and learn from their experiences. Gaining knowledge from other successful bands in your area will be very valuable for your band’s success. You must educate yourself about how the music industry operates. You should know where to get help from, source funding, understanding contacts, knowing how the different music industry businesses operate, etc. These understandings are invaluable. You should know about the local and international market. You should know about the key venues, the type of audiences, etc. Networking is very important to be successful in the music industry. You should know the important peoples of your area, like the DJs, radio program controllers, band managers, music journalists, agents, music gear manufacturers, and more. You should go to parties, gigs, and events where you can meet different people. Networking will give you contacts and opportunities. You should keep in contact with your fans. You should tell them about the latest news of your band through your social pages or mails. You should try to build up an active fan base. You should make a mailing list online and get people to sign up at your gigs. You should use both online and offline promotional materials to promote yourself. You can distribute leaflets, put up billboard ads, set up a Facebook page, upload your music videos online, etc. 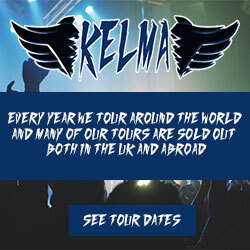 You must have an official website of your band so that the fans can know about your latest songs, tours, etc. Forming a music band needs lots of hard work, dedication, and creativity. There is no guarantee that your band will be successful in this intensive competitive market. 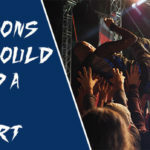 But these tips will increase the chance of your band’s success.